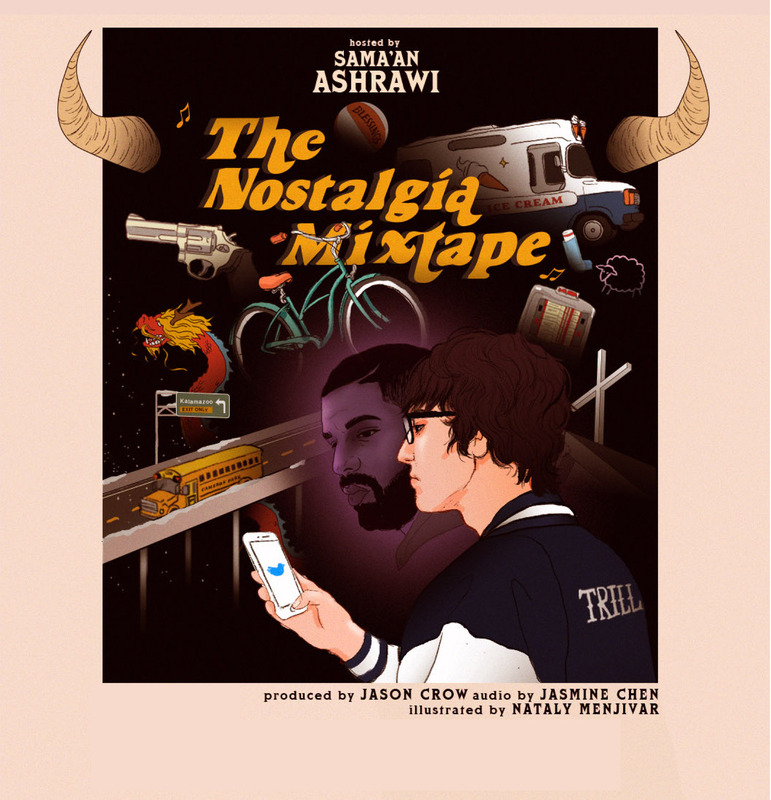 The Nostalgia Mixtape started as an idea by host Sama’an Ashrawi and was brought to life by a talented team: Jason Crow, Jasmine Chen, Nataly Menjivar, and Austin Eggleston. Theme music was provided to The Nostalgia Mixtape by Beanz N Kornbread. Episodes of The Nostalgia Mixtape are released every other Thursday and are available on all major podcast platforms. For a list of platforms where The Nostalgia Mixtape is available, head to our SUBSCRIBE page. Sama’an Ashrawi, founder of SMNTCS.com, is a writer, film maker, journalist, and creative director who most recently served as Creative Executive for upstart Los Angeles studio, Gunpowder & Sky. His projects have featured Drake, Chris Rock, Kendrick Lamar, Broad City’s Abbi Jacobson & Ilana Glazer, DJ Khaled, Pharrell, JJ Watt, Clint Dempsey, Gary Clark Jr, Leon Bridges, Hannibal Buress, Eric Andre, Flying Lotus, Thundercat, Little Dragon, Parquet Courts, Ana Tijoux, and many many more. Jason Crow produces and edits The Nostalgia Mixtape. 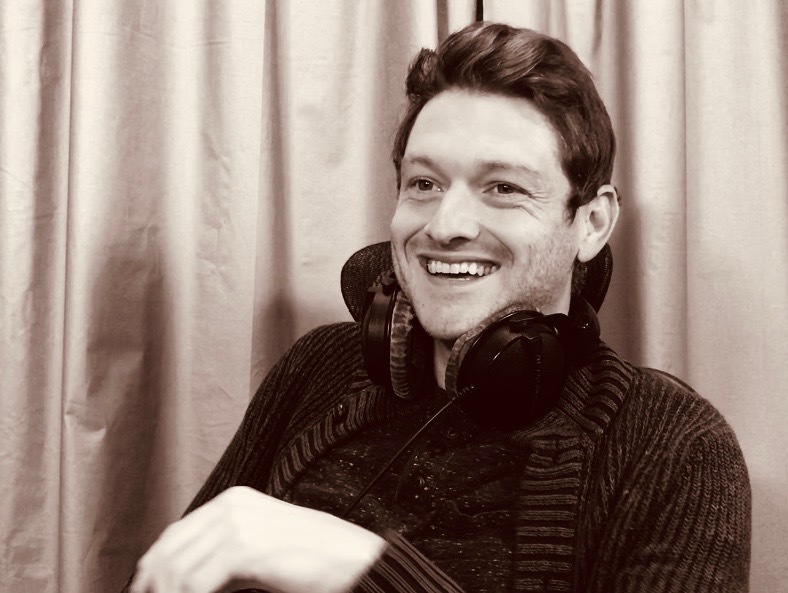 He has produced music and podcasts for over a decade as well as creating custom furniture for local Los Angeles clients. He is the founder of Woodworc Studios and woodworc.com. 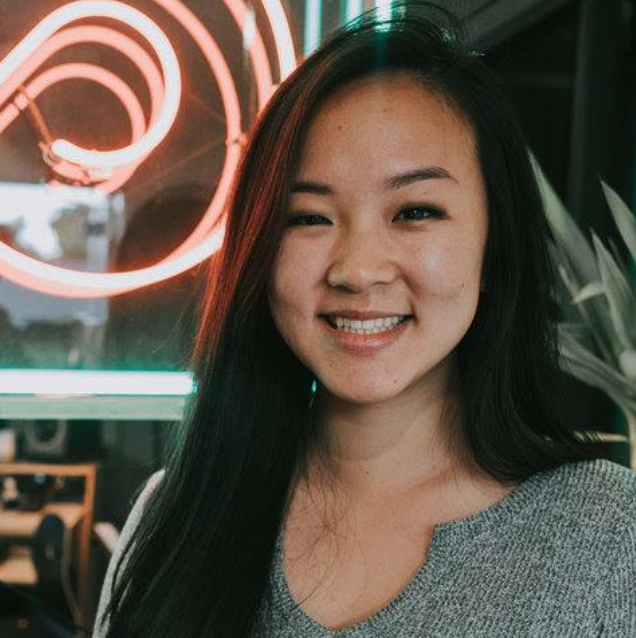 Jasmine is a Los Angeles-based audio engineer who has been a recordist, engineer, and sound designer for The Nostalgia Mixtape. She is committed to flip flops and Yacht Rock. 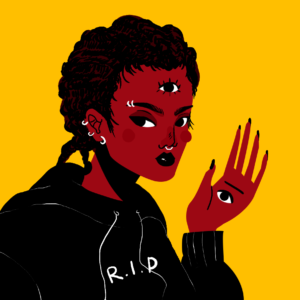 Nataly Menjivar is a Los Angeles-based illustrator and animator, all artwork for The Nostalgia Mixtape was made by Nataly. 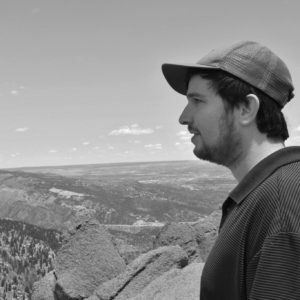 Austin Eggleston is a website builder and developer who oversees The Nostalgia Mixtape’s website.